The Samsung Galaxy S III Mini I8190 users can now root their device with the help of given below tutorial. All thanks will goes to the XDA Forum Member avicohh who has released this rooting method. Actually this method is not difficult it is quite easy to follow. As of now, there is no custom recovery was available for this device, so users will have to flash a pre-rooted stock image via Odin. After you flash you will see the SuperSu app in the app drawer. 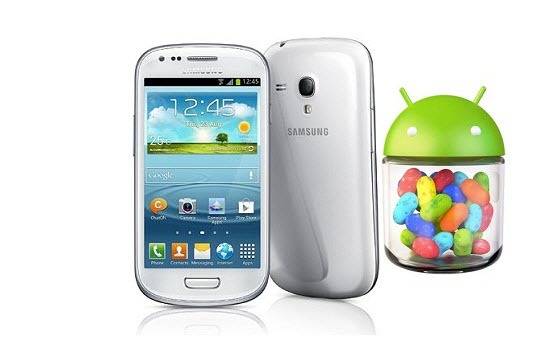 The Galaxy S III Mini I8190 is differ from its siblings, because there is no key combination to launch recovery. So, if users need to perform a factory reset, they have to do it in the Settings menu. To help those experiencing boot loops, the developer has provided an Odin-flashable wipe image. First download the zip file from here. After that extract the downloaded file and place it in some folder, you should receive a tar file. After that open Odin 3 and put the tar file in pda. Put the device into the download mode. For that you need to press Volume Down Button+Home button+ Power button and then click on Volume Up button. So, once you entered into the download mode; connect your Galaxy S III Mini to the computer via USB and wait until Odin detect the device. For some reason it is impossible in this device to boot into the recovery mode (by combination of buttons). If you want to do wipe data doing it from the settings menu (factory reset) or if you have a boot loop problem, flash the attached file WIPE_I8190.zip (the tar file inside zip) via Odin in pda, it will do wipe data automatically.